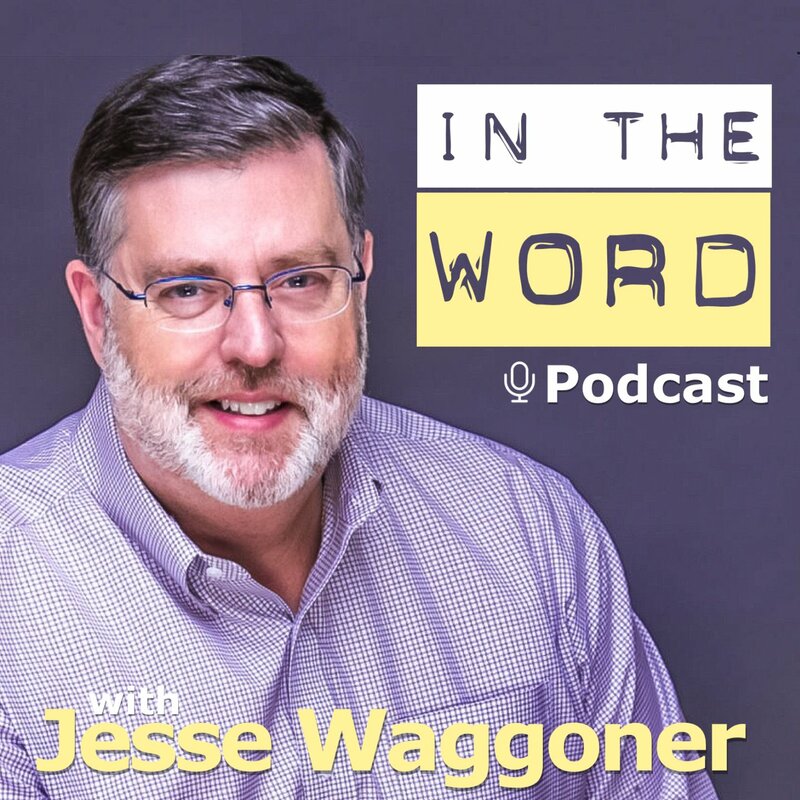 Pastor Waggoner teaches how to claim God’s promise of limited temptation. In this study we learn that if we are a child of God, He will change us- but do we ever hinder change? Security of salvation comes from Jesus’ promise. In this study we delve deeper into the assurances we have of this promise. 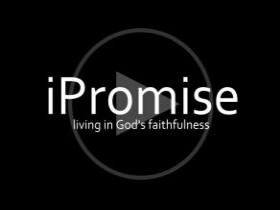 Pastor Waggoner discusses God’s promise of never leaving His children and how we can claim that promise.